Defeat whatever weather the blooming season throws at you with the best of the best haircare. 1. A bottle of lifesaving dry shampoo for the mornings when greasiness has taken over your hair and a shower just isn't in the cards. Get it from Sephora or Nordstrom for $14+ (available in two sizes), or Jet for $26.01. 2. A replenishing shampoo and conditioner with avocado oil and shea butter to nourish and revive dry strands. Get the shampoo and conditioner from Target for $3.49, or the shampoo and conditioner from Walmart for $3.47. 3. A moisturizing detangling spray because nothing is worse than ripping your hair to shreds, trying to comb it out after a windy day. It also provides moisture for dry hair and heat protection up to 400 degrees! Get it from Amazon for $7.05+ (available in two sizes) or Sephora for $16+ (available in two sizes) or Birchbox for $29 (available in an 8 fl. oz. bottle). 4. 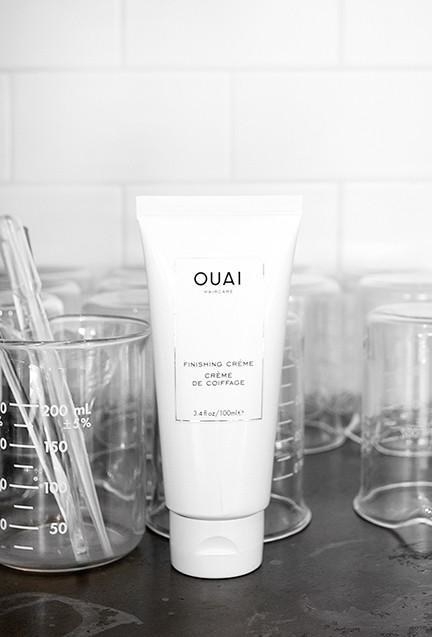 A highly-rated hydrating mask to restore your hair from the dry, frigid winter. It's a leave-in spray, so all you have to do is spritz on damp hair and dry as usual. Get it from Sephora or Nordstrom or Revolve for $28. 5. A set of Sephora's favorite styling sprays that'll instantly add texture and give you that wavy, beachy hair. You'll look like you just emerged from the ocean as a sea goddess, even if you're stuck at work (and very far away the beach). 6. A curling waver you'll love on breezy spring days because it'll give you those beachy hair waves that honestly look great when they're a lil' wind blown. 7. 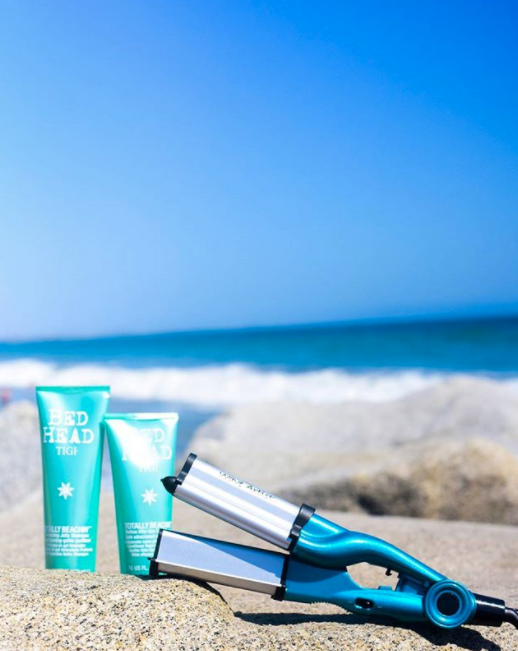 A UV color protectant spray for keeping your hair shiny and healthy on your upcoming beach trips. It has FIVE restorative oils so your hair will stay frizz-free and hydrated, even after many swim sessions. Plus, it speeds up dry time by 40 percent! 8. A nourishing mask you can use in the shower that acts like a deep conditioner. It'll improve your hair's softness, shine, and elasticity. Get it from Sephora for $12+ (available in two sizes) or Birchbox for $28 (available in an 8 oz. jar). 9. 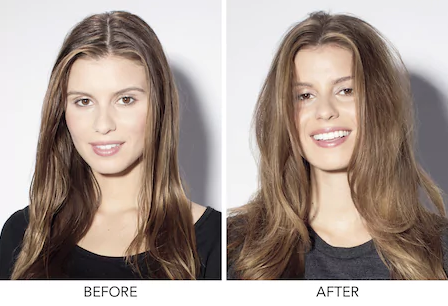 A miracle-working replenishing treatment that'll totally transform brittle, broken hair into a shiny, healthy mane that you'll want to whip around like the model you are. 10. 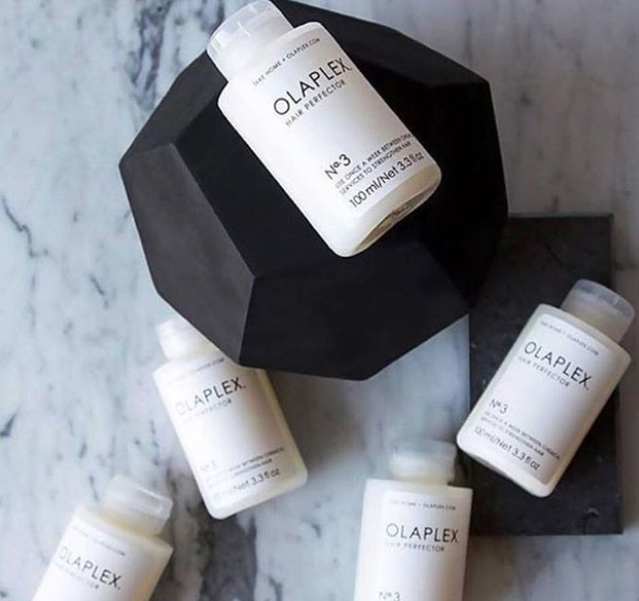 A foaming conditioner for fine to medium hair textures that'll give you the volume you want on humid days and the moisture you need on dry ones. Get it from Target for $5.99 or Walmart for $5.97. 11. 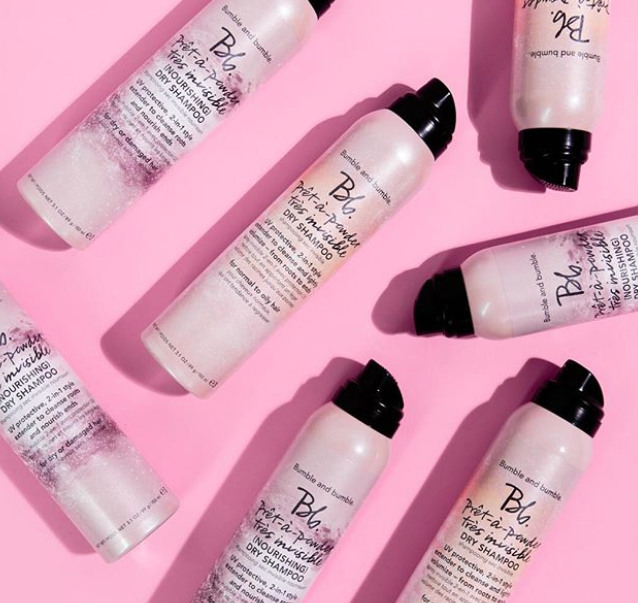 A volumizing mousse from Target's *new* hair line (cue audible gasps of happiness) you'll want when you need a hair boost. Just use it after the shower and you'll have bouncy waves for days. 12. A brushable, lightweight hairspray you can use on humid days to ensure your hair stays full and voluminous. Get it from Amazon for $12.75+ (available in two sizes). 13. Or an extreme-hold hairspray to keep your movie-ready do flawless on the breeziest of date nights. 14. 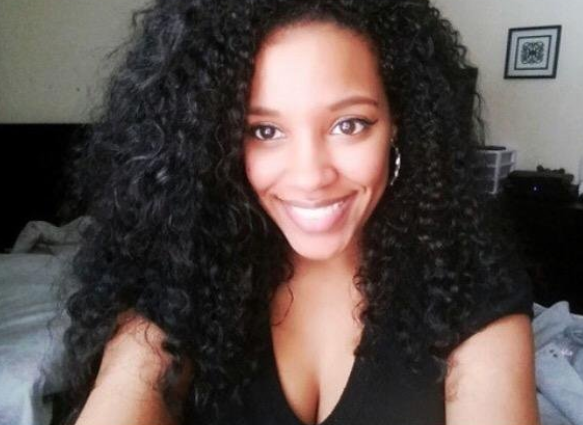 A de-frizzing smoothie cream for thick and curly hair. This cruelty-free (woop!) 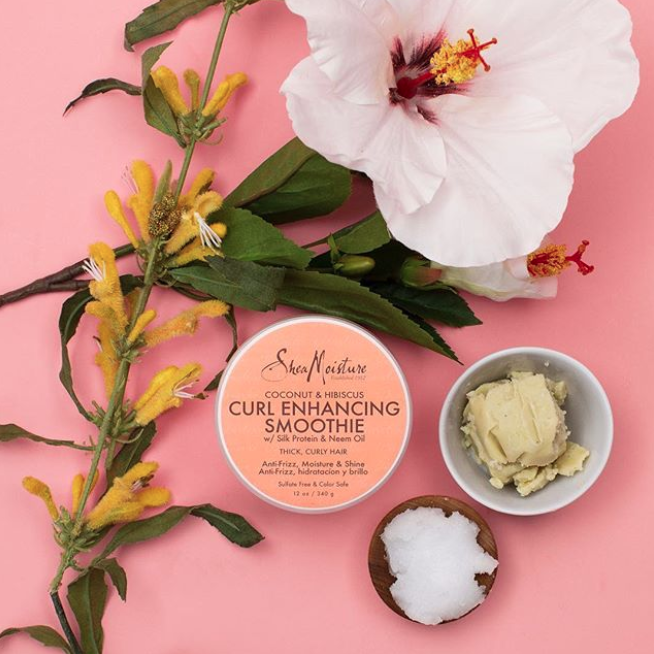 and all-natural product reduces breakage while hydrating, and ensures your curls are living their ~best~ life. 15. AND! A control jelly that'll enhance and define your curls ALL. DAY. LONG. It helps with frizziness and makes your hair look shiny and healthy. 16. 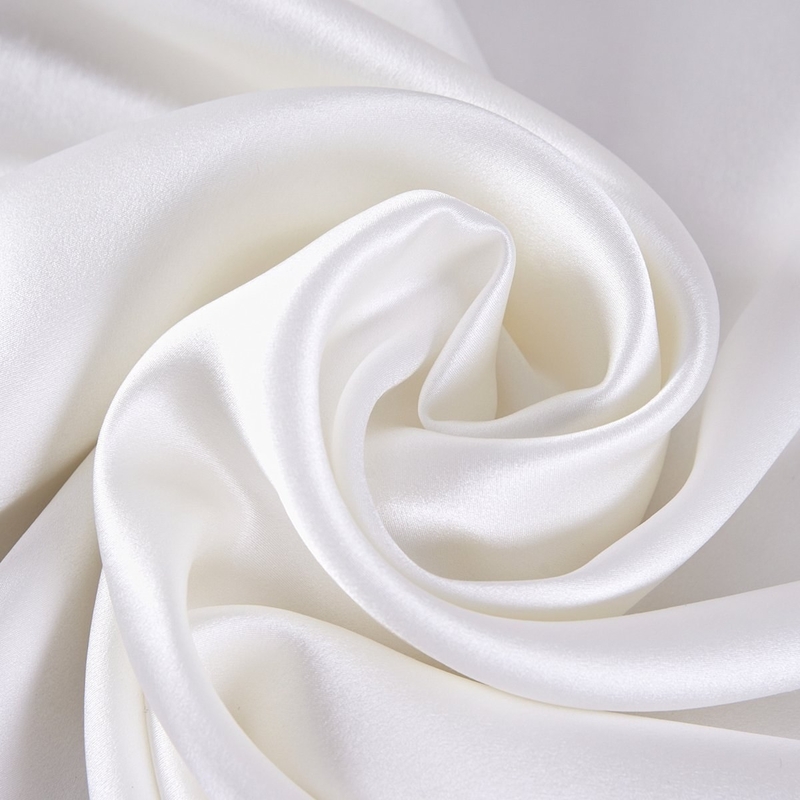 A silk pillowcase because your bed shouldn't cause you annoying tangles and mess up your 'do — the outside wind regularly takes care of that, thank you very much. 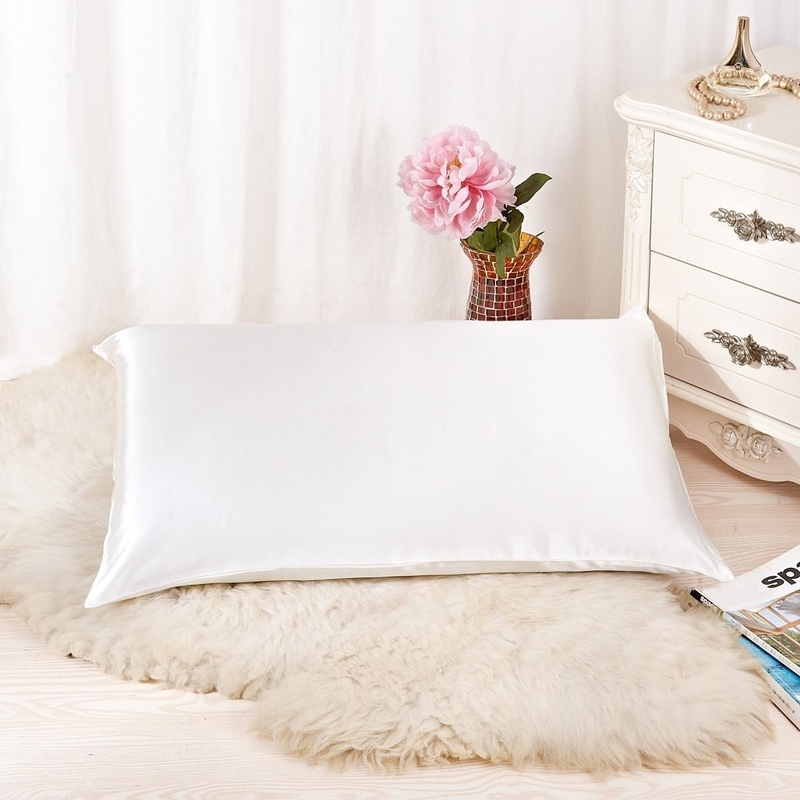 This pillowcase can reduce hair knots and also just give you the best sleep of your life. Get it from Amazon for $22.90+ (available in six sizes and 27 colors). 17. A best-selling deep conditioner perfect for damaged and over-processed hair. 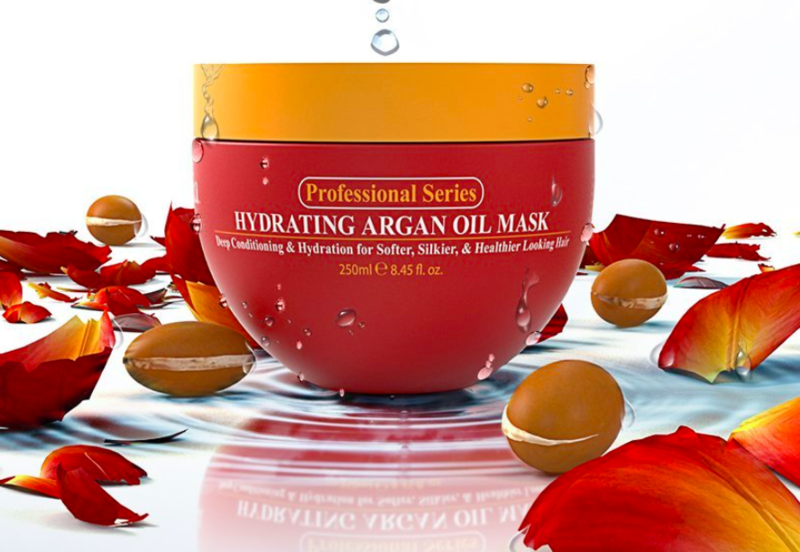 All you have to do is lather on the mask in the shower for 5-10 minutes, and let your thirsty head soak up all that hydrating argan oil. 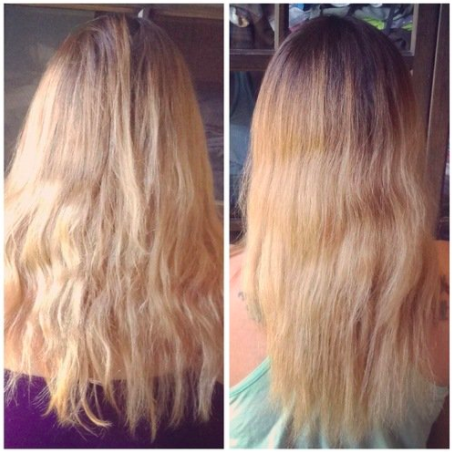 Promising review: "My hair is very thin and curly. The ends are damaged from heat and color, causing my hair to look even more unruly. I do oil treatments once a week and only wash my hair 2-3 times a week but NOTHING has made my hair feel like this product does. There is an immediate difference as soon as this product touches my hair. It leaves my hair feeling so silky, even after I rinse it out and dry my hair. My mom orders this product on Amazon regularly and I'm glad I finally gave in and ordered it. Would definitely recommend and will repurchase when I run out in a few months." —Maegan W.
18. A popular detangling brush to rid your mane of nasty tangles (spring = too much wind) without causing tons of breakage. 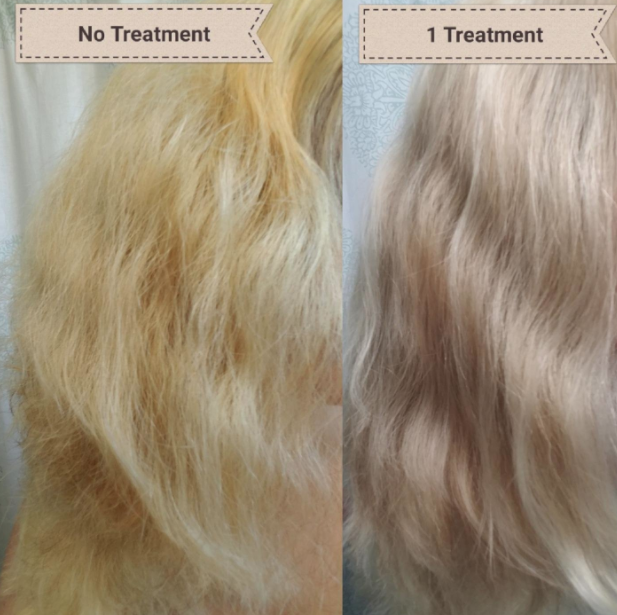 It works on all hair types and can be used whether it's wet or already dry. Get it from Amazon (available in five colors) or Target for $11.99+, or Sephora for $15 (available in four colors). 19. A heat protectant crème packed with rosehip, argan, and coconut oils so your locks stay healthy and hydrated after curling or blowdrying. It protects against heat damage up to 425 degrees! Get it from Amazon for $19.43, or Sephora or Dermstore for $24. 20. 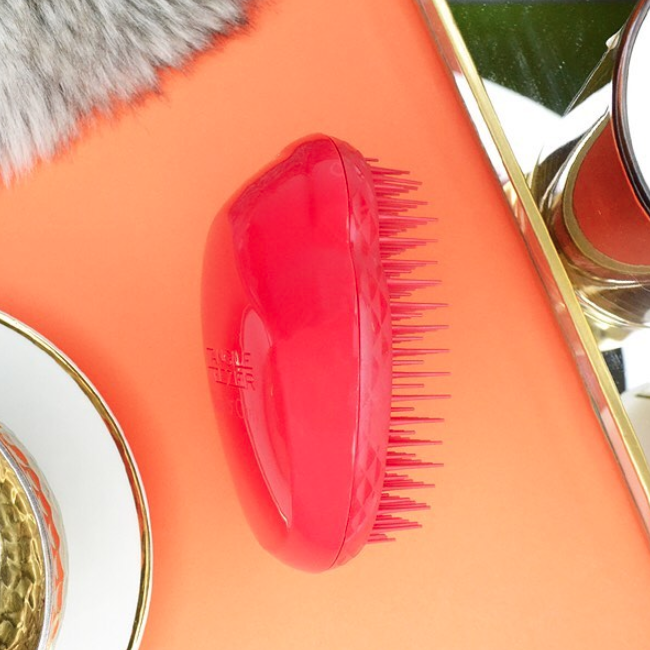 A teasing brush because rainy, damp days can't keep your hair down. The tapered handle makes sectioning super easy and the soft bristles add instant volume. 21. A miracle anti-static spray you'll swoon over because it leaves your hair silky smooth and without all the unwanted static or frizz. Get it from Amazon for $21 or Sephora for $29. 22. And a finishing crème that smooths dry ends and gives fine to medium hair a textured look. Just use after styling to add a slight reflective shine! Get it from Sephora or Nordstrom or Urban Outfitters for $24. No matter what weather this spring brings, you're gonna look FIERCE.